If you're looking to raise the value of your home, especially for resale purposes, you've undoubtedly heard all sorts of ideas that will get the job done, many of which may be too expensive or too difficult for you to handle at the moment. Many require a large chunk of change, and while they may very well give you a return on your investment, you may not have this kind of money lying around. Not only can your doors and windows be easily seen from the outside of your home, thus impacting curb appeal, but they also significantly impact your home's interior. Consider energy-efficient windows that keep heating and cooling costs down and also fit the design of your home. For outside doors, try steel or fiberglass doors that keep energy costs low and improve home security. 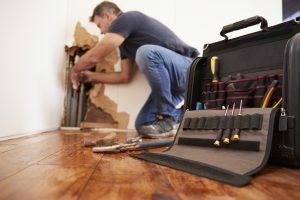 Little leaks and plumbing issues can cost you a great deal on your home value, especially if you're actively trying to sell your home. Hire a professional plumber to address your pipes and drains and to change out plumbing fixtures for a modernized appearance. If your water heater is getting old, consider purchasing a new one at the same time. 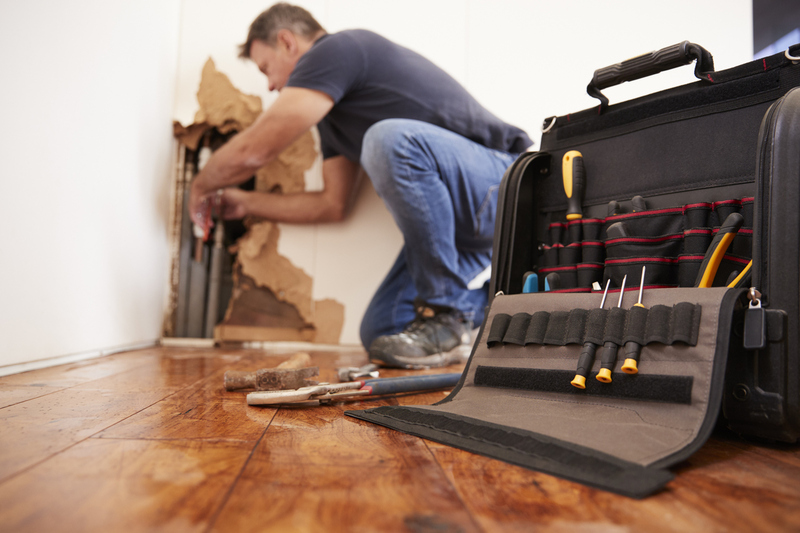 Not every renovation or remodel has to cost a great deal of money to be a wise investment. Instead, as you can see above, there are many small, easy changes that will still yield great results. If you truly want to raise your home's value, consider changing part of the aesthetic of your home or modernizing your windows, doors or plumbing. Dixie Somers is a freelance writer from Arizona covering Jim Dhamer for the home improvement industry. She is a regular contributor to RISMedia's Housecall blog.